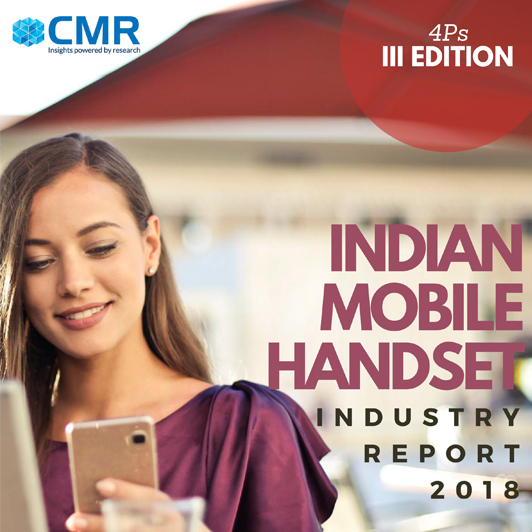 The third edition of the “4Ps of Mobile Handset Industry” report features bespoke intelligence and perspectives on the changing market and technology dynamics of the world’s second largest mobile handset market. 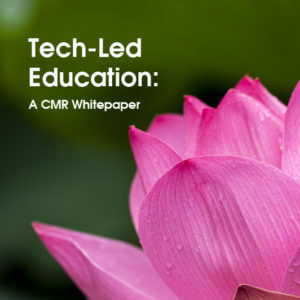 The report includes rich perspectives from > 22 top CEOs and CXOs in the Indian mobile handset industry. 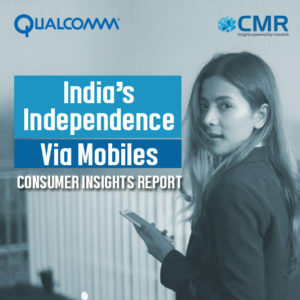 The report features CXO perspectives from homegrown companies, such as Micromax Informatics, Reliance Jio Infocomm, Karbonn and Lava, among others; from global handset brands, including HMD Global and HTC; Chinese majors, including Xiaomi, TRANSSION, Huawei, and Motorola Mobility; emerging young brands, including Comio Smartphones, Nuu Mobile, Invens Mobile; ecommerce majors, including Amazon India and Billion from Flipkart; from Technology enablers, Qualcomm and MediaTek; as well as Ecosystem Support Providers, such as Telecom Sector Skill Council (TSSC), IndusOS, and BlueSky Inventions. 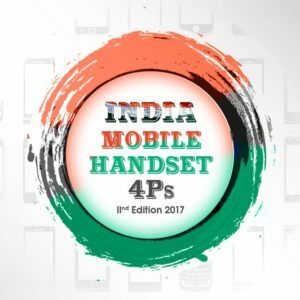 The 4Ps of Mobile Handset Industry Handbook has, over the last three years, become a much sought-after handbook for a variety of ecosystem stakeholders, including telecom industry leaders, policymakers, entrepreneurs, marketers and others in India.